After meeting Mark in Feb 2018 we pretty much clicked straight away and just got on like we had known each other for years. We got engaged after 5 months and have bought a house and got married in March this year. 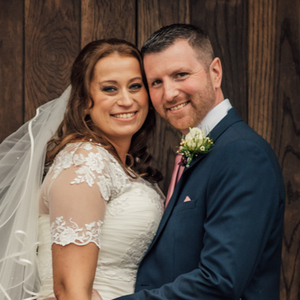 Faith and patience pays off - I met the love of my life through the help of Christian connection.